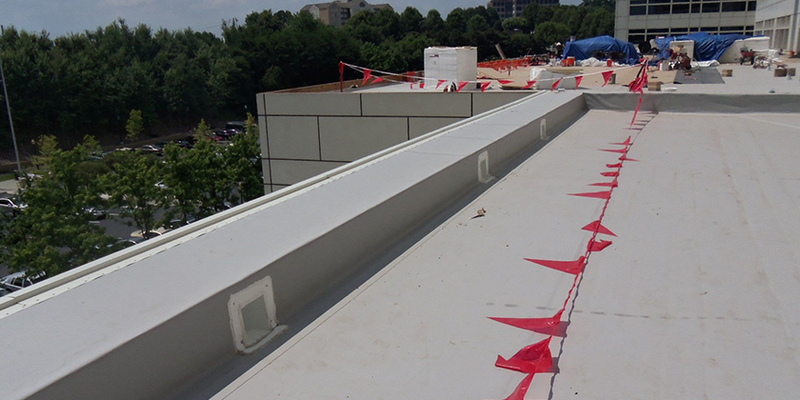 In 2015 and 2016 Innovative Roofing Group replaced every roof section on the corporate headquarters campus. 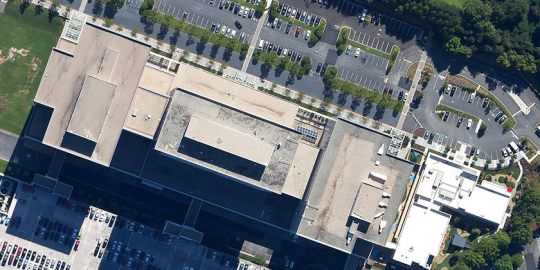 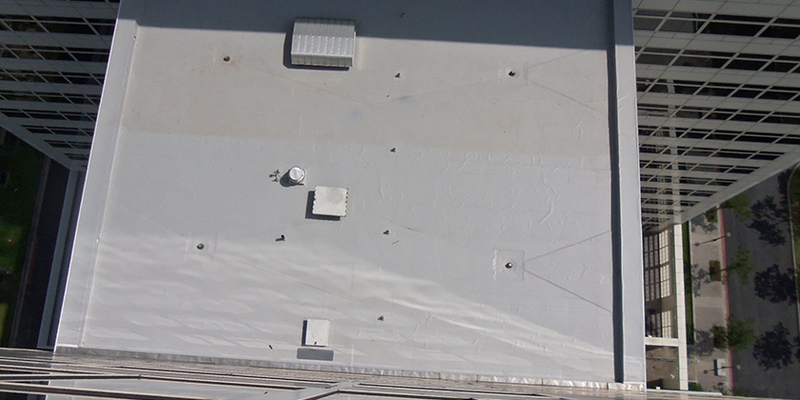 This project consisted of 3 class “A” office buildings, 12 outbuildings and several other auxiliary roof areas. These areas total over 1.6 million square feet. 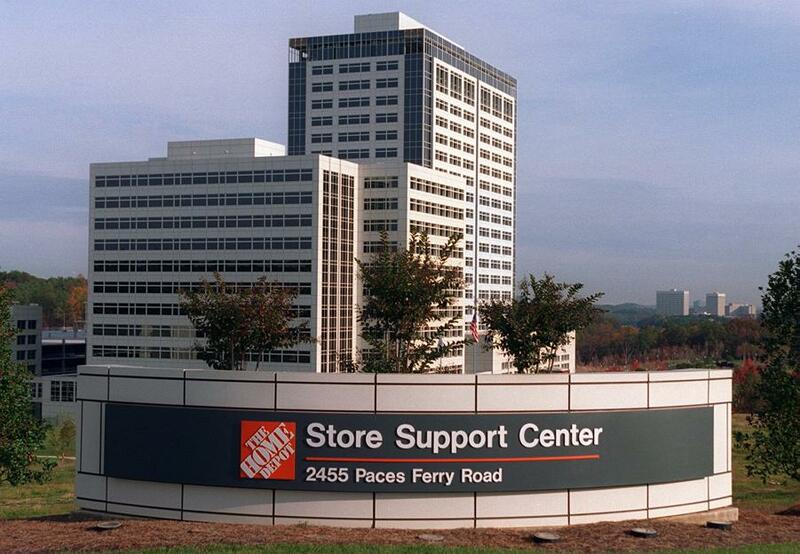 Home Depot’s headquarters campus has approximately 7000 associates and visitors in them each day and Innovative Roofing Group provided project supervision working to keep the property in a perpetual “state of readiness” for the associates and visitors. 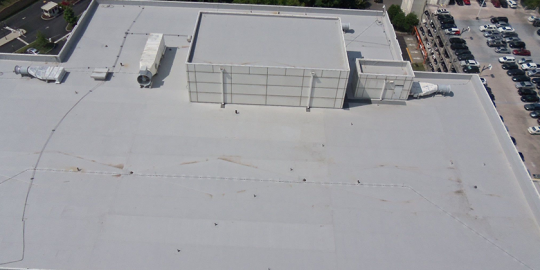 This large project was completed on budget and ahead of schedule and was given the highest quality ratings by the roofing membrane manufacturer.